Create a bathroom experience that is as unique as you. 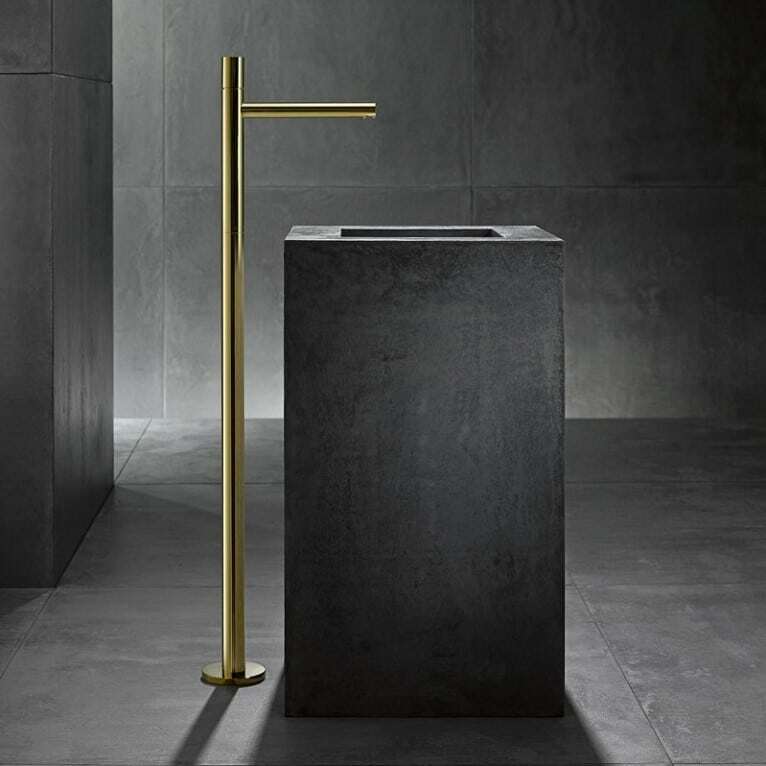 Introducing the multi finish brassware collections from Gessi, Hansgrohe-Axor and the Union and MPRO ranges by Crosswater. 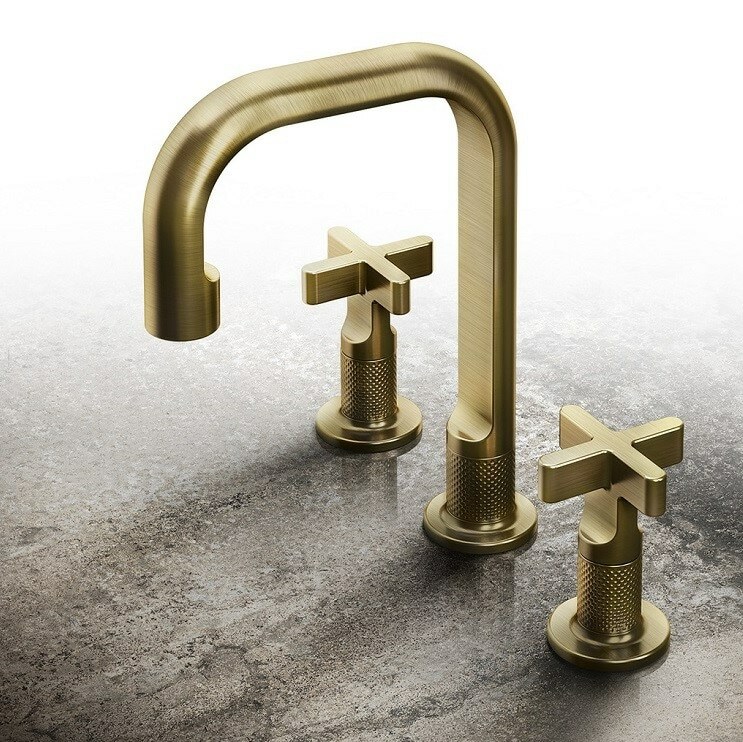 Setting a new standard for contemporary brassware engineering, these innovative collections are a leap forward in design for the modern bathroom. 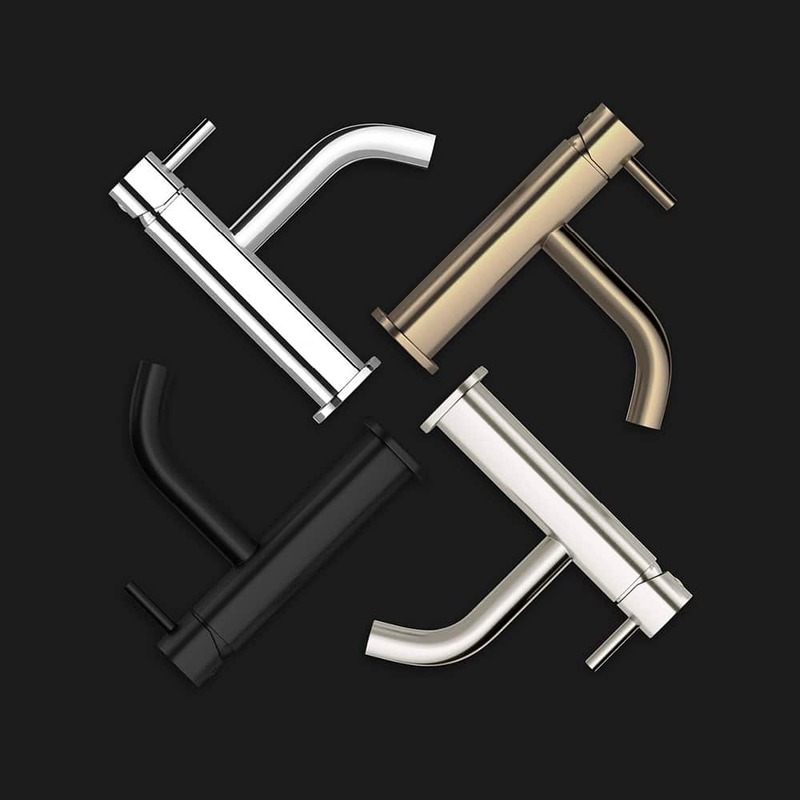 In a move to challenge the traditional concept of bathroom fittings, these brassware collections are engineered to provide unparalleled functionality and designed to make a statement. Only the very best components are used, coupled with stringent quality standards resulting in products that will stand the test of time. 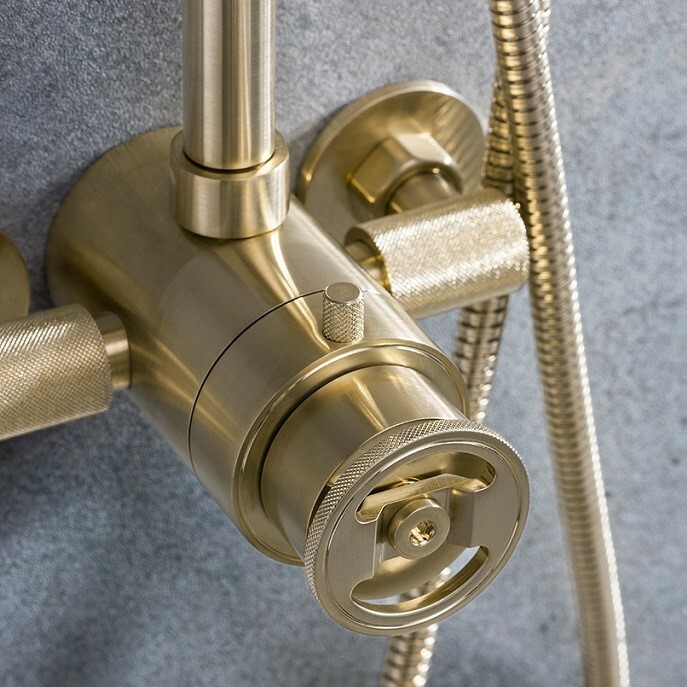 Call into our showroom to see how these beautifully precision engineered products, offering a multitude of different styles and finishes can enhance your bathroom experience..